with his parents in a movie. 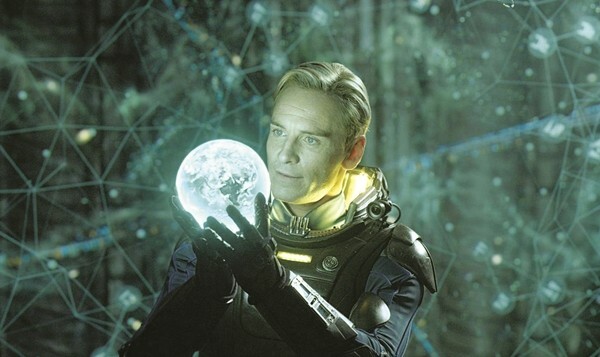 Set in the future, in 2093, a group of explorers and archaeologists head to an alien universe, following a map discovered by Elizabeth Shaw (Rapace) and Charlie Halloway, which suggests that the forerunners of the current human race came from a distant moon called the LV-223. 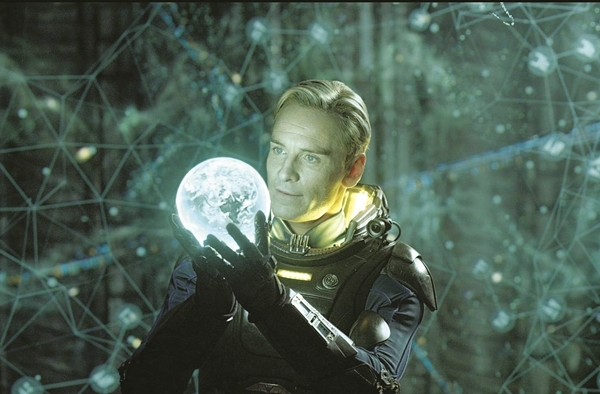 Under the captaincy of Meredith Vickers (Theron), the crew arrives there aboard the Prometheus and come face-to-face with a giant monolithic statue of a humanoid head and cylinders containing a blood that is different from the human type. They soon realise they are not alone. The opening sequence of the movie was shot in Iceland and took two weeks to complete. Ryan Bingham (Clooney) fires people for a living. He works for a corporate downsizing firm that allows him to travel around the world, visit other companies, and do the tough job of telling employees that they have been fired. But for Bingham, his life is paradise as he is able to do the very thing that he loves, fly. Moreover, he is also a motivational speaker and a happy bachelor. Things change when his company adopts Natalie Keenera��s (Kendrick) proposal of firing people through video conferencing. Bingham finds his comfort space breached. The movie received six Academy Award and six Golden Globe Award nominations.